Your slice of heaven. 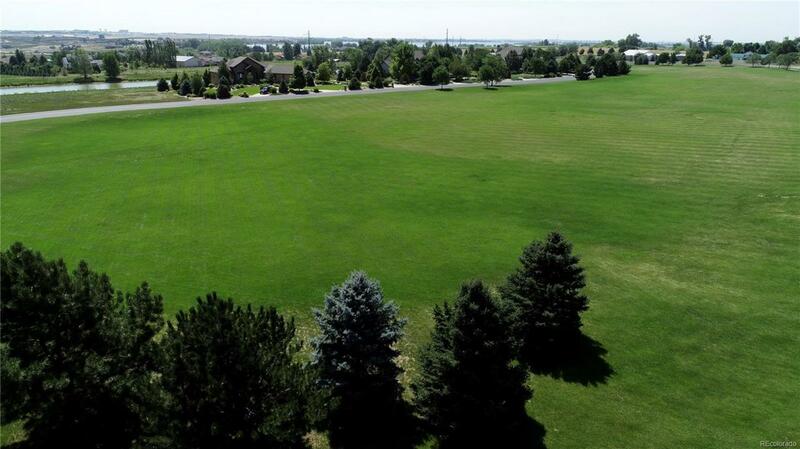 Enjoy the estate style living with the benefits of being close to several cities; Windsor, Fort Collins and Loveland. 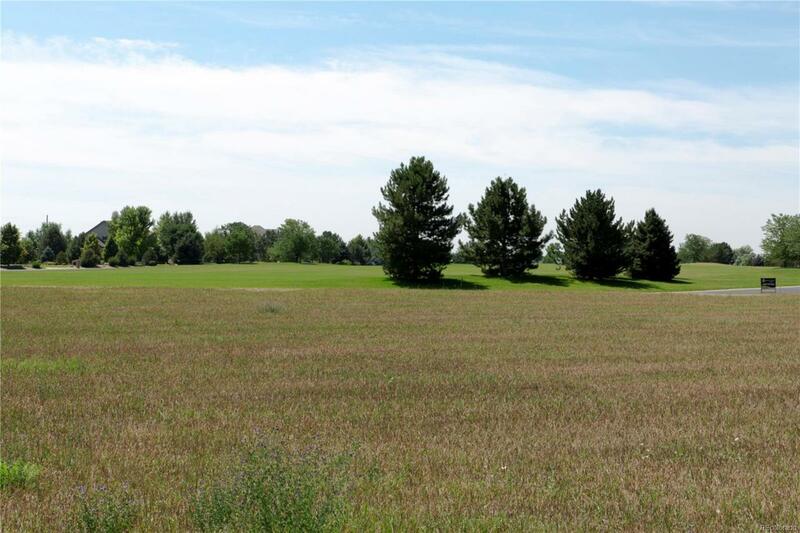 Property fronts a multi-acre common space to its south with additional greenbelt directly to its north. It is nestled in a quiet luxury neighborhood, truly a rare find. Water tap fee has been paid. 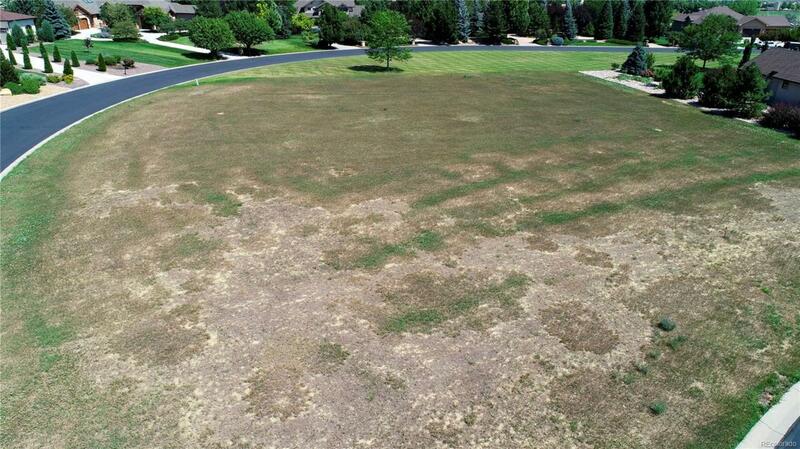 Soils report and Topographic survey map are available from the listing agent upon request. Offered by Realty One Group Fourpoints.